HoneyBook’s data shows that, while a gender pay gap exists, it is possible to change it. Without a boss to report to, creative entrepreneurs can charge their worth and increase their wages. How? By asking for more. Not one industry offers gender pay parity. What’s worse, across the board women are on average earning 24 percent less than men and in notable industries like finance and insurance, that number creeps to 29 percent. While data has been readily available for ‘9 to 5’ industries, for the creative economy or those who work in sectors like photography, floral design, event planning or graphic design, wage transparency among genders hasn’t existed. 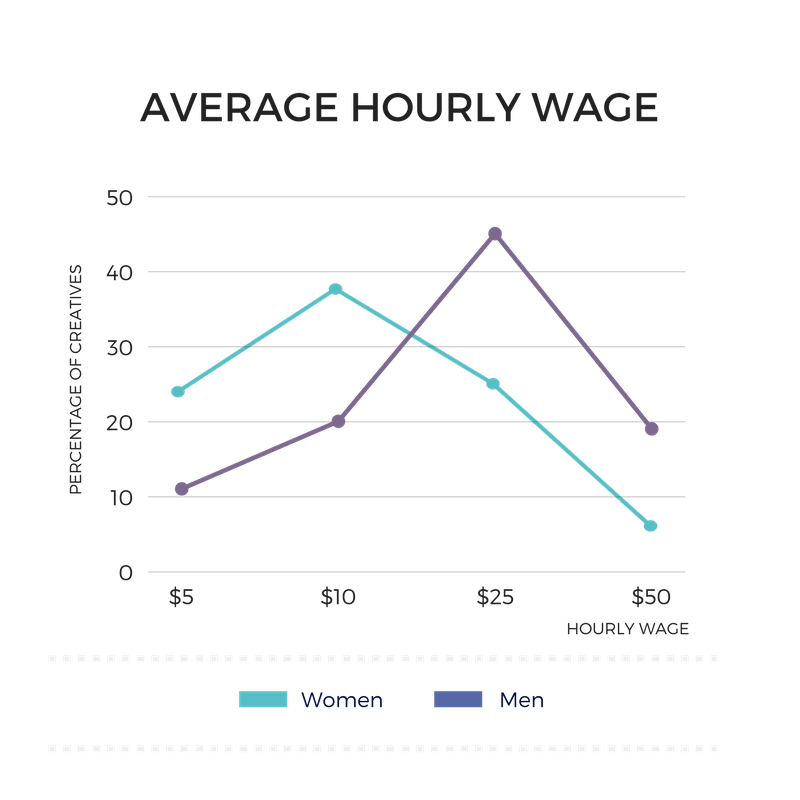 That’s why HoneyBook, the voice and measure of the U.S. creative economy, analyzed thousands of invoices and surveyed thousands of self-employed professionals to determine the impact of the pay gap, why it’s happening, and how to fix it. This first-ever Gender Pay Gap for The Creative Economy uncovers shocking findings. On average, HoneyBook found that women are making 32 percent less than men for the same exact job in the creative economy. That’s despite 80 percent having college and graduate degrees and performing similar work. Of respondents who are aware that there is pay gap, the majority pointed to negotiating power as the reason the gender pay gap persists, but according to the data, prices aren’t being negotiated. That means female creatives are already charging too little for their services. Simply stated: female creative entrepreneurs need to charge more to begin closing the gender pay gap. Read on to see further findings about the pay gap, best and worst pay gap industries and hurdles these creative entrepreneurs face when building their businesses. HoneyBook analyzed internal data of 200,000 invoices from October 2016 - October 2017 and found that there was a startling difference in the revenue that men were making over women. Across almost all factors, like profession and types of projects, men are being compensated more than women. We supplemented this analysis with a follow-up survey of 3,102 respondents to try to understand why this gender pay gap exists. This survey was administered from September 25 through September 29, 2017. Overall, women make 32% less than men in creative industries. Creative businesses owned by women bring in significantly less annual revenue than those owned by men. We found that women bring in about $30,700 annually, meanwhile men bring in over $45,400 annually. 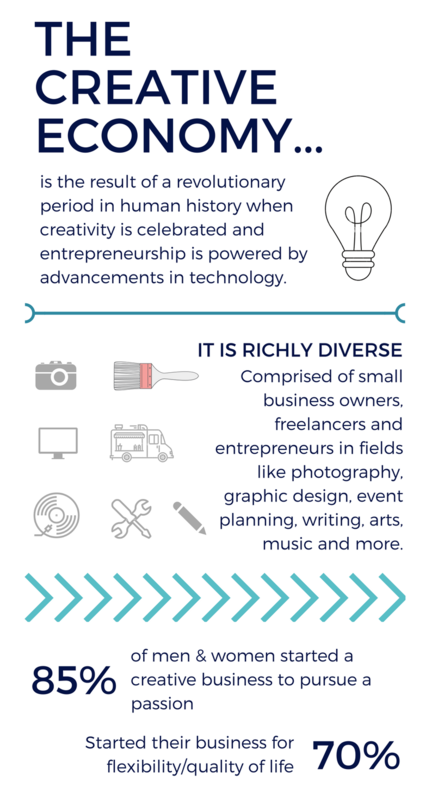 Of the 3,100+ creative entrepreneurs surveyed, 63% believe men and women are paid equally in creative industries. 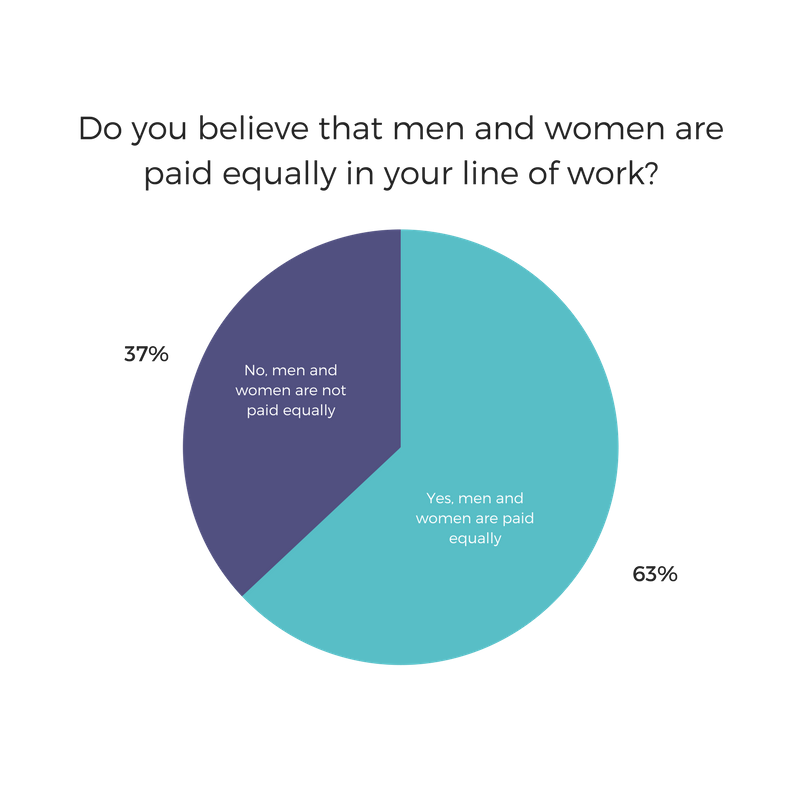 This shines a brighter light on the breadth and perception of the problem as only 37% believe that men are paid more than women in industries like photography, event planning, graphic design, among dozens of others, holding the belief that men and women are paid equally. Of these diverse businesses, HoneyBook was able to drill down on certain industries, and found that the pay gap varies greatly amongst different professions. In some cases, the gap becomes more staggering. In others, it’s less pronounced — but still far from balanced. 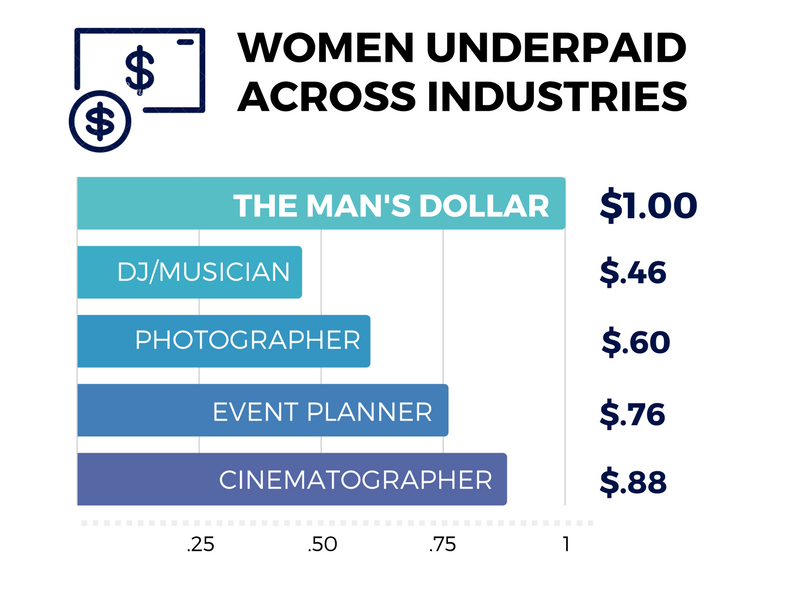 DJ/Musicians: Women earn 46 cents to the male dollar. Photographers: Women earn 60 cents to the male dollar. Event planners: Women earn 76 cents to the male dollar. Cinematographers: Women earn 88 cents to the male dollar. 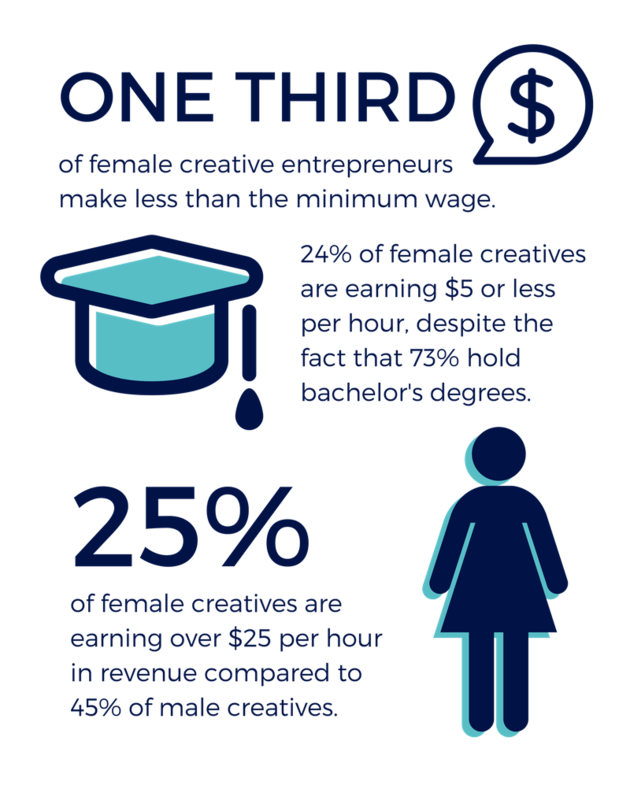 Over 37% of female creative entrepreneurs are making less than $9 per hour. Despite the fact that 73% of creative entrepreneurs, both male and female, hold bachelor's degrees, over a third of the female creative entrepreneurs still make less than the minimum wage in 15 states. Women are disproportionately earning lower hourly wages. 37% of female creatives are earning $9 per hour or less in revenue compared to only 20% of male creatives. 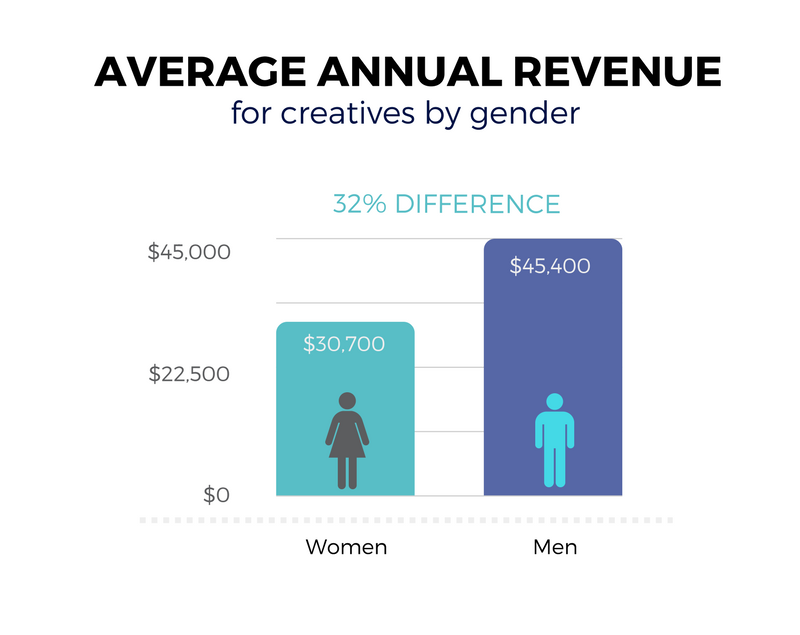 24% of female creatives are earning $5 per hour or less in revenue compared to only 11% of male creatives. While men are disproportionately earning higher hourly wages. Only 7% of female creatives are earning over $50 per hour in revenue compared to 19% of male creatives. Only 25% of female creatives are earning over $25 per hour in revenue compared to 45% of male creatives. When it comes to annual revenue, men are outpacing women’s earnings vastly. Only 20% of female creatives are making over $50K per year compared to 42% of male creatives. Only 8% of female creatives are making over $80K per year compared to 20% of male creatives. To better understand the reasons for the pay gap, HoneyBook asked which factors they think contribute the most to the glaring gap. 61% pointed to negotiating power, meaning that women are less likely to negotiate higher costs and are treated differently during negotiations. 47% pointed to wage secrecy, meaning that women are underpaid without knowing it. 40% pointed to The “Motherhood Penalty,” which is the opportunity cost of being a mother and perceived lower commitment. Fewer than 23% of creative entrepreneurs attribute the gender pay gap to either industry discrimination against women or under-representation as women. Industries such as photography, event planning, and graphic design have historically high levels of female representation. 87% of HoneyBook’s community of 50,000+ creative entrepreneurs, for example, is female. 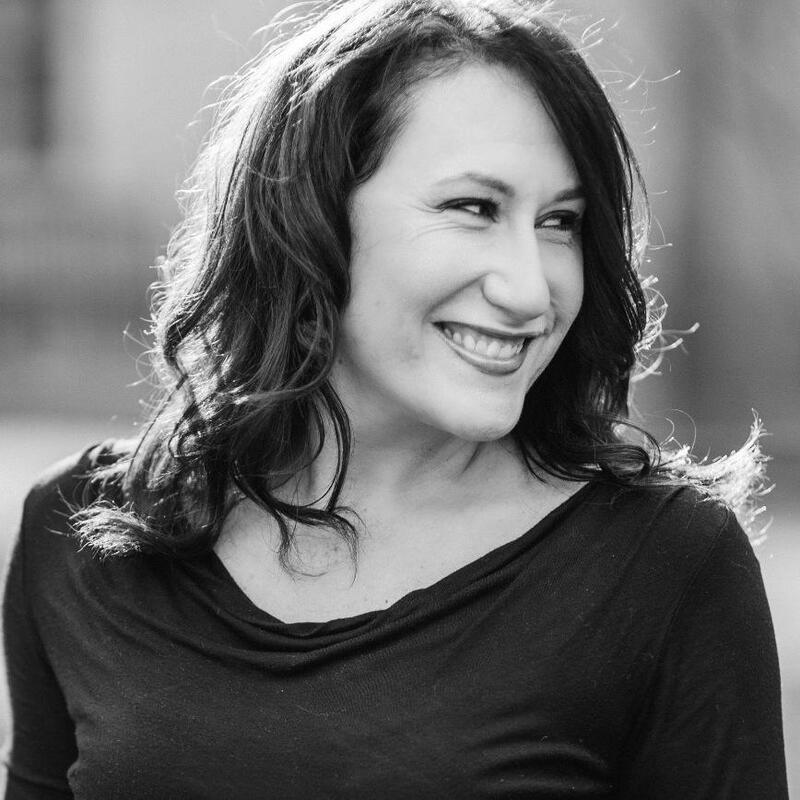 Learn from these female entrepreneurs how they’re fighting the gender pay gap. Award winning personal finance coach, speaker and finance expert. 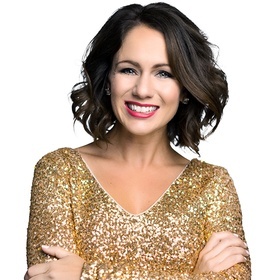 About Dominique Broadway is an award winning Personal Finance Coach, Speaker, Finance Expert and the Founder of Finances Demystified & The Social Money Tour. 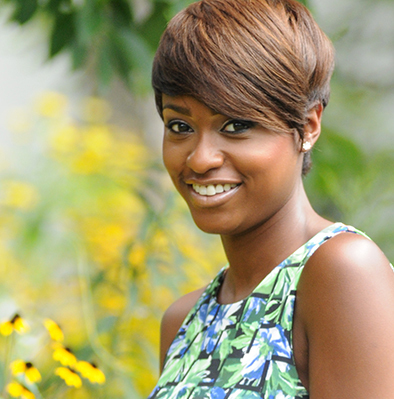 Dominique has received various accolades such as the Top 30 Under 30 in Washington DC, the DC Future Business Leader of America Businessperson of the Year and the Top Financial Advisor for Millennials in the US. Why do you think that women in the creative industry are not making as much money as their male counterparts? What can we do to improve this situation? As women, we have to be firmer and more confident with our prices. I have personally been there before, where I was undercharging and doing more than what my client paid for and giving unnecessary discounts. In contrast, with men, once they have satisfied their specific service, they are quick to send an invoice for anything extra and usually are not willing to offer a discount — their prices are firm. Have you personally experienced gender discrimination — how did you overcome it? A few years ago, when I first started my speaking engagements, I was teaching a workshop on entrepreneurial finances at a tech conference where the audience was primarily caucasian males. The 100-seat room was packed. But after introducing myself as the workshop facilitator, about five or six of the men walked out. I am not sure they left because I am a woman, or a woman of color. Probably both. It caught me off guard, but instead of letting that throw me off my game, I brushed it off and continued to give a stellar presentation. You can't let those things stop you from giving your best for the people who decided to stay. Owner of three commercial photography and product styling businesses. How have you successfully asked for what you’re worth? When I transitioned from portrait and wedding photography to commercial photography, I had to understand the extreme value shift of the product that I was creating with essentially the same amount of time and effort. Charging what I was worth took letting go of what seemed "comfortable." I was creating imagery that would be used to make my client thousands, if not hundreds of thousands of dollars in return. Understanding the true value of the product enabled me to charge a fair price with confidence. What advice do you have to creatives to get paid what they’re worth? I love the Seth Godin quote "Charge more for more." 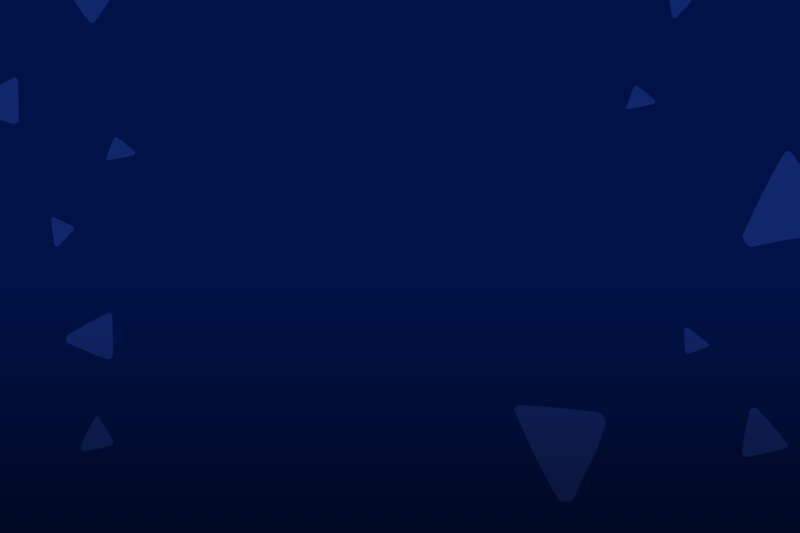 Instead of asking yourself how you can create a product that everyone will want AND be able to afford, think about how you can deliver more value—premium value—and then charge accordingly. Think about luxury hotel brands and fine dining restaurants: what are the things that they do differently that then enables them to charge a premium that clients are happy to pay. Have you personally experienced gender discrimination — how did you overcome it? I would actually say that in an odd way, gender discrimination in the stock industry worked in my favor. Commercial and stock photography has been a traditionally male dominated industry and traditional stock photography sites like istock and Getty images tend to be full of gender neutral commercial imagery really lacking options with a clear feminine aesthetic. Internationally renowned photographer, author, educator & speaker. What advice do you have to creatives to get paid what they’re worth? The biggest thing we always tell people is to run the numbers. We tell them to add up every single dollar they made last year, soak in that number, absorb it…and now cut it in half. 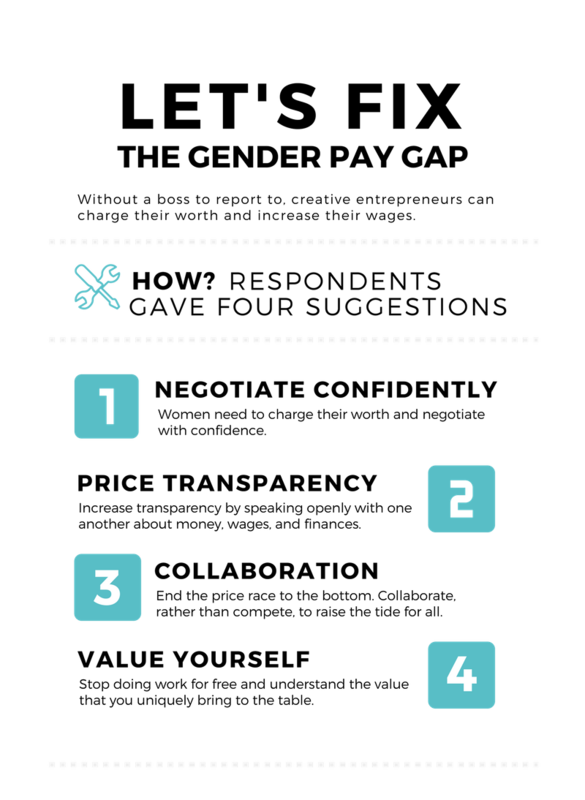 We like to call this “fun math.” We tell them to take a hard look at that new number. To think about every hour behind a computer last year, every date night postponed, every soccer game missed (something we ask to both men and women). We ask them to think about how many hours they worked on their business last year and how much they effectively brought home. And then we ask them if they would take that job if someone else was advertising it. For most people, the answer is no. And for us, that moment of truth is NOT an invitation to quit…it’s an invitation to start over. An invitation for them to go back to the drawing board and rebuild their businesses from the inside out to be something that truly supports them and their family, rather than always the other way around. It’s a chance to finally make a life and a LIVING doing this thing they love. Have you personally experienced gender discrimination — how did you overcome it? Justin (my husband) and I have been in business together—a 50/50 split partnership—for over a decade. And yet, it’s amazing how many people still assume that he is the lead photographer and I am the assistant. Or the people who will only look at him when they are talking about something “technical” like flash. We have shot a ceremony in a church where “only the boy photographer” was allowed up front. And as recently as this year at conferences/events, I have been called sweetheart, told exactly what settings I should dial in and then asked if I now felt professional, and reminded that wives play an important supporting role. I have even been sexually harassed at weddings. It’s crazy to me that there are still people who think this way, especially since the creative field is full of so many amazing women business owners and CEO’s who are absolutely killing it. I honestly don’t know that I have a great answer for overcoming it because a decade in business certainly hasn’t made me immune. But I do have two pieces of advice I’ve always held on to: 1) Be so good they can’t ignore you (Steve Martin); and 2) Success is always the best way to win an argument (Justin’s mom). At the end of the day, you have to be willing to be the “can” in your own life. Because there will always be an abundance of people willing to tell you that can’t. Work hard until the people who once called you sweetheart are now calling to ask you for advice. And then treat them with the kind of dignity they forgot to show you. Empower the creative economy to rise together, doing what they love.